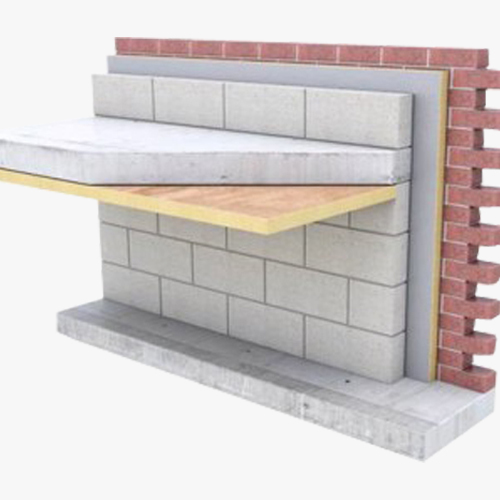 Rhino Met Therm PIR Panel is an Australian made and tested prefabricated heat insulating elements for a variety of applications in the building and domestic industry, which consists of flexible cover sheets connected with a high bond to a cored polyisocyanurate foam. The cover sheets can be made of different materials, such as aluminium foil, mineral and glass fleeces and paper. 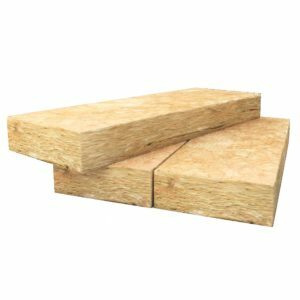 The boards are available in thicknesses between 25 to 150 mm and lengths up to 10 meters. The polyisocyanurate foam, a three-dimensionally networked thermoset, is made from synthetic polymers, which are combined with a CFC-and HCFC free blowing agent (zero CCP) in an expansion process to form microscopic cells throughout the material. Our laminates offer a combination of structural properties and capacities of cost-effective system building and energy conservation at minimal weight along with low water absorption, thermal and acoustic insulation and good chemical resistance at good aging stability. 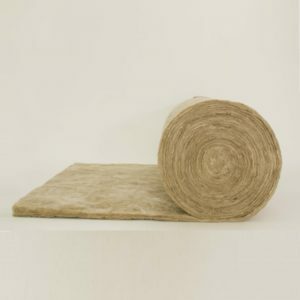 Rhino Met Therm PIR Panel sets a new standard in PIR insulation system as it offers a more cost effective, high performance, zero -ozone depleting PIR insulated solution. . Rhino Met Therm PIR Panel has great thermal properties which will save energy for heating, cooling and lighting. Its acoustic properties will also help in reducing noise.